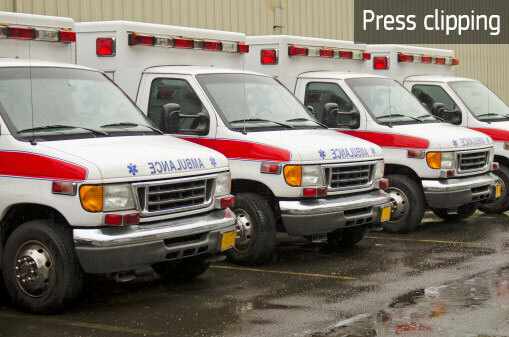 Six Romanian counties will benefit from an ERDF-funded project which is financing the purchase of 211 new ambulances. The aim is to ensure shorter waiting times for patients who need emergency care. Every second counts for patients finding themselves in an emergency health situation. In Romania today, many ambulances are old, slow and require an increasing number of repairs to keep them roadworthy. To respond to this situation, the ERDF is funding 70 % of a EUR 20 000 000 project which will oversee the distribution of 211 new ambulances, including specialised vehicles, across six Romanian counties. According to the project team, it is crucial that these new vehicles are made available so that specialists are able to provide patients with professional care as quickly as possible. The specialised vehicles will include one dedicated to births, one to specific biological risks, and another dedicated to situations and locations which are particularly difficult to access. The ambulances and equipment will be distributed across the selected counties by the end of September 2020.